I, for one, have crazy thick hair. For an Asian woman, I've been told several times that it's actually pretty unusual to have this kind of hair. I don't even know where I'd relate this too but I most definitely have a love-hate relationship with my hair. As much as I want to try working the pixie cut and the short bobs, I can only do so much hairstyles for my hair type. So instead of getting into every seasonal trend, I'd rather just stick to long, mermaid (unruly) hair and hope it stays on trend. With this glorious burden comes a challenge to keep things chic and at bay so I've most definitely gone through a lot of random hair care products until I find ones that actually work and stick to them. I'm so thankful that we finally have Hask products in the Philippines. I can't even begin to emphasize how much I love this product. This works so perfectly with hair that becomes unruly because of the too much humid in Manila. There are several options of Hask hair oils in the market but this one is my personal fave because it smells great plus it has keratin that can instantly make you look like you actually pay attention to your hair. My hair is naturally a deep dark brown so it may come as no surprise that I have once dreamed of being a blonde or at least get a lighter brown shade. There used to be no effective options in the market where you can actually get the color you see on the box but then comes Lolane. Lolane is a Thai brand. One of the main reasons why I love this brand of hair color is because I feel like their formulation is made by Asians for Asian hair so you can expect it to be super effective and super nice on your hair. The after product is simply gorgeous and not brassy at all. Plus, this leaves your hair so smooth. And more than that, it's very affordable and they have a wide variety of colors including blondes, browns, and even blue, red, and green! Depending on how thick and long your hair is, you should get more than one box. I've gone past my craving for lighter hair and now, so as much as possible, I try to maintain being "raven-haired". If this is what you're aiming for, Revlon is just the perfect one for you. The darker colors are so rich and deep. Revlon comes in a complete set too with a pair of gloves and a mixing bottle if you don't have a hair color kit. It also includes a gorgeous after hair care product which will leave your hair smooth, soft, and smelling great. Plus, they usually always have promos so that's a big plus! 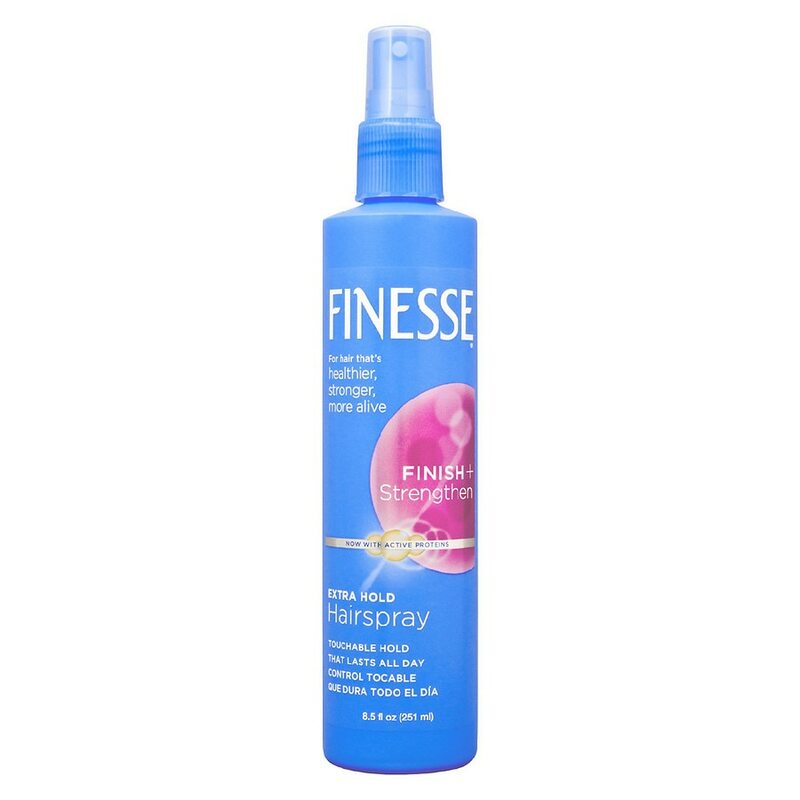 Finesse is a brand that has become an institution in the hairspray world for many years. Naturally, this is my favorite. The texture this gives is still as good as how it once were if not better and the smell leaves you feeling nostalgic and at the same time, ready to go. 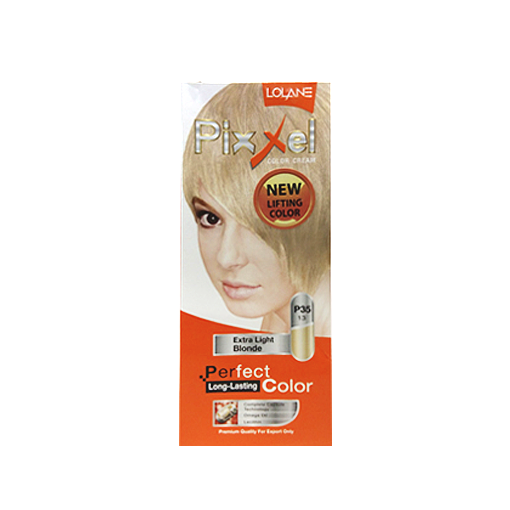 What I love most about this product is that it has a good variety for every hair type. AN AWESOME DISCOVERY! I just very recently learned about this product at an event and instantly fell in love with it. Vitress also offers hair oils and serums but this one is just the whole package. Amoy anit is one of my biggest pet peeves so this product is just such a life changer! It comes in a comfortable size so you can make sure that your hair always smells fresh and clean. 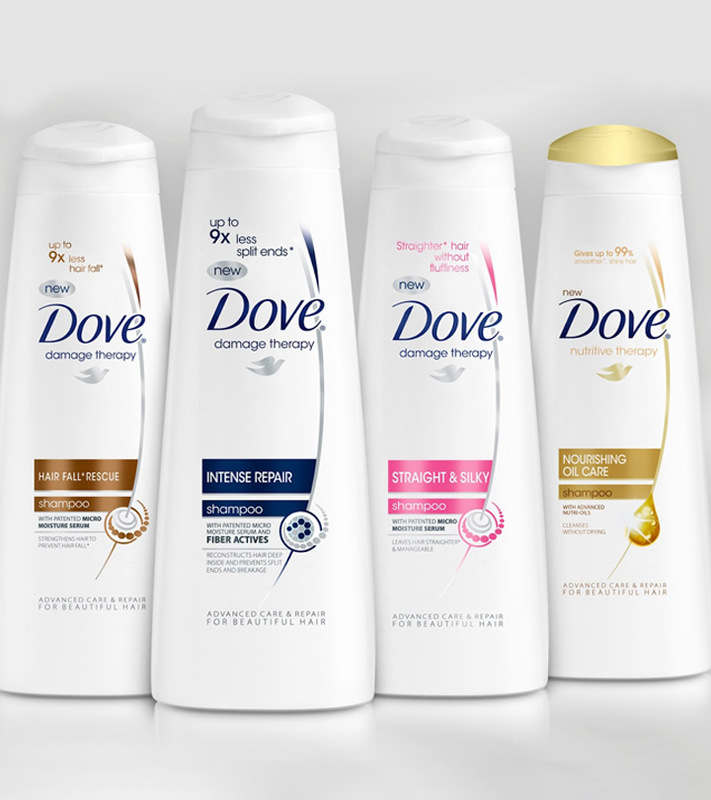 Affordable and such a steal, Dove has always been a favorite. I love their products because they have these huge bottles that lasts me and my thick, long hair months. I don't usually like "straightening" shampoos because those leave my hair lifeless. I don't usually like "volumizing" shampoos because those leave my hair extra fluffy. That is why I love Dove because their products - honest to goodness - don't do any of that. My favorite is their Straight and Silky shampoo because I don't usually like to take the time to condition my hair and I don't usually comb my hair so this product is perfect because it helps me achieve my mermaid hair goals just right. When I want to make sure that my hair is on point and full of life, I use conditioner and one of my many faves is Cream Silk. Just like Finesse, Cream Silk has been an institution in the conditioner world and no wonder - their products always work on anyone. I love that their innovating new formulations to cater to different needs and hair types. All these products - and more - are available at any Watsons store nationwide! And make sure you drop by tomorrow, 26 May because all hair color products are on 50% off! 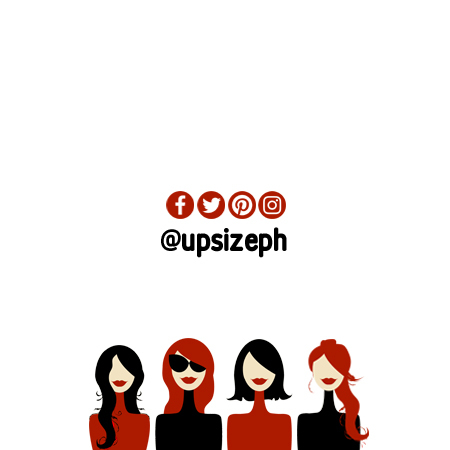 May 28 Change Up Your Look With A New Hair Color Without Splurging at the Salon!